The Foundation, started in 2016, is working to educate and motivate regional citizens of northwest Kansas and southwest Nebraska to build an understanding of the relationships among health, health care and their environment, and have them serve as effective advocates for healthy living. Specifically, the Foundation looks to meet the health care needs of regional communities and support expansion/renovation/updating projects of the Norton County Hospital and Norton Medical Clinic, which will enable more opportunities for quality health care locally and economic stability/potential growth. The Foundation also works with the Live Well Norton wellness coalition, a local volunteer-driven coalition with a focus on sustainable community wellness projects. While it functions under its own Board of Directors, it is housed within the Norton County Hospital. Tax-deductible gifts are graciously accepted at any time. Any general, unrestricted gifts will help support any and all health and health care related projects funded by the Norton Regional Health Foundation. Donors can also designate their contribution as "restricted" to support a current project, or to establish a new fund to support items such as a scholarship or major purchase deemed appropriate by the donor and Foundation. Current projects include: CT Scanner (major equipment purchase), Patient Needs (ongoing updates to help improve patient care) and Live Well Norton community wellness projects. 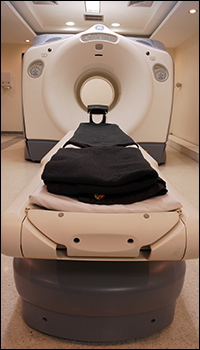 Computed Tomography (CT) scans allow hospitals to explore inside the human body, which could include the brain, spine, chest, abdomen, pelvis and other organs to help determine the location, type, and extent of a disease or injury. These scans can be life-saving in chronic and emergent situations. Norton County Hospital’s Diagnostic Imaging department has a CT Scanner approaching its end of life, and it will need to be replaced in the next 1-2 years. This crucial piece of medical equipment will cost the hospital at least $300,000 total to replace. The replacement machine would be more technologically advanced and equipped to produce higher-quality images for more precise diagnoses. With greater CT technology, our hospital could reduce the need for invasive exploratory surgeries and biopsies, which could ultimately save patients time and financial resources. The new scanner would also use the latest in radiation dose reduction and deliver better patient comfort and quality of care. Norton County Hospital improvements focused on patients’ needs are ongoing. The hospital strives to adhere by its mission on a daily basis, which means the hospital is dedicated to “Caring, Commitment and Community.” We as staff want our patients to receive the best care possible in a comfortable atmosphere. We have to be innovative to do life-saving work in Norton County and the surrounding region. The Foundation Board voted to approve the purchase of a new fetal heart monitor for the Labor & Delivery department; that purchase was made in summer 2018. The Foundation Board voted to approve the purchase of a second set of surgical instruments primarily used for podiatry procedures. That approval was made at the November 2018 meeting. Read more about this purchase. Live Well Norton is a collaborative committee of the Norton Regional Health Foundation. It houses its funds within the Foundation. Live Well Norton accepts donations, as well as applies for grant funding to help make healthy, sustainable changes in Norton. One of Live Well Norton’s major recent projects was a trail project along Armory Drive (running east to west along the north side of the street between Hwy 283 and West Street). Live Well Norton worked with other community organizations, such as the City of Norton, Norton Correctional Facility and local airport board. Live Well Norton raised the necessary $25,000 to support this project with the help of the Dane G. Hansen Foundation, Norton County Community Foundation and Norton Trails Fund. The City of Norton agreed to supply the equipment and supervision over the project, while the Norton Correctional Facility supplied the labor to complete the project. Construction began in October 2017 and was completed by the end of June 2018! Live Well Norton also partnered with Norton Kids' Cafe in the summer of 2018 to provide free meals five days per week to children age 18 and younger. These meals have been hosted at the Norton First United Methodist Church. Donations from individuals and businesses, as well as a grant from the Norton County Community Foundation, helped support this program. The Kansas Food Bank supplied shelf-stable, nutritious meals for the children as well. This program will continue in 2019! The plan is to begin the program June 3 and conclude Aug. 9, 2019. Check our website or the Kids' Cafe Facebook page for updates. Norton County Hospital providers engage citizens of Norton County and beyond through regular educational sessions, with the intent to take health education beyond the walls of the hospital/clinic and reach a broader audience to help improve overall health outcomes. This regular series began as a Norton County Hospital-funded series with hopes to continue it and other community outreach efforts with the help of the Foundation. Partnerships are welcome! The Foundation would enjoy more opportunities to join in on other events or involve other community entities in our sessions. 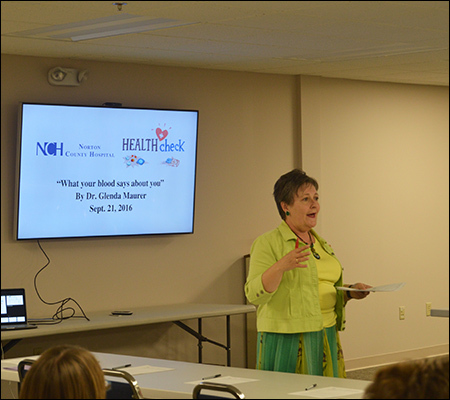 For example, the first session hosted in September 2016 was a partnership between Norton County Hospital and the Norton County Health Department and Home Health Services. The topic was on blood lab results and what they mean to your health. 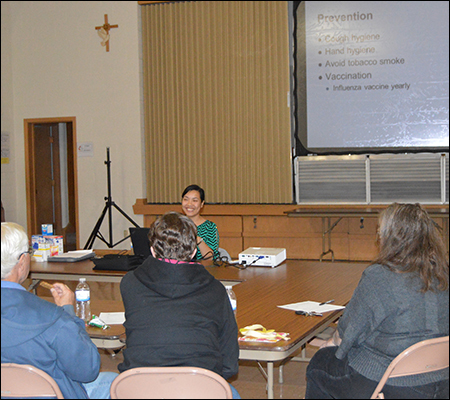 Another session, hosted in November 2016, allowed participants from the community to learn how to protect themselves against the cold and flu; a partner in that event was Moffet Drug, a local pharmacy. Also in November 2016 was the "Tickled Pink" event to raise awareness for breast cancer and funds to support local cancer patients. Learn more about other upcoming sessions on our News page. 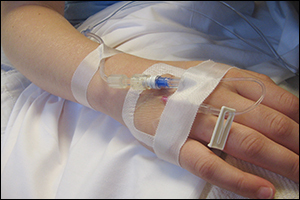 The Norton Regional Health Foundation offers scholarships in nursing. The application period is now open for those seeking scholarship funding for the Summer 2019 semester. The application is linked below. The deadline May 1, 2019. An easy way to contribute is through AmazonSmile. Click the Norton Regional Health Foundation AmazonSmile link, and shop Amazon as normal. Amazon will donate 0.5% of the price of your eligible purchases to the Foundation just because you designated it as your charity. It takes no additional money or effort on your part. Thank you for your support! Earn more. Give more! Every day, Giving Assistant shoppers are earning more cash back on their purchases at popular online retailers, and then they are donating a percentage of those earnings to valuable organizations like the Norton Regional Health Foundation. Donating is hassle-free, because Giving Assistant facilitates the whole process. Join Giving Assistant now (click the link below) to start donating to the Norton Regional Health Foundation while you shop online at many popular online retailers. If you would like to make a donation online using your credit card or PayPal account, please click on the "Donate" button below to enter your information. After clicking the button you will see a field to enter the dollar amount of your donation. Then you can choose to donate with PayPal or with a credit card. If you have any questions, contact Katie Allen at 785-877-3351. We appreciate your support of our Foundation! Is health care your passion? Do you wish to ensure health care access in Norton County for the long-term? Become a member of the Norton Regional Health Foundation Legacy Society! The NRHF Legacy Society was created to recognize and commend individuals, families and businesses/organizations who have chosen to give, cumulatively, $50,000 or more to the Foundation. This gift can be made throughout the lifetime of the donor and/or through planned giving. Through a planned or deferred gift, donors can significantly advance the Foundation’s mission. A donor may make his or her gift unrestricted so that it can be used in an area where it is needed most, or designate the gift to benefit the donor's particular wishes as it relates to the mission. As a member of the NRHF Legacy Society, you can ensure that your thoughtfulness today will continue well into the future. All gifts, but particularly planned gifts, can be as unique as each individual who makes them and may be tailored in a way that best serves each donor's financial situation, needs, objectives and wishes, along with those of the Foundation. Among planned gift options include but are not limited to: bequests through a will or living trust, charitable remainder trust, real estate, retirement plans, life insurance, charitable gift annuities, etc. We would be happy to work with you in your gift planning journey, along with your attorney, tax professional and/or investment professional. Further, donors should also know that they can become a “Founder” of the Norton Regional Health Foundation’s Legacy Society when their cumulative giving exceeds $500,000. 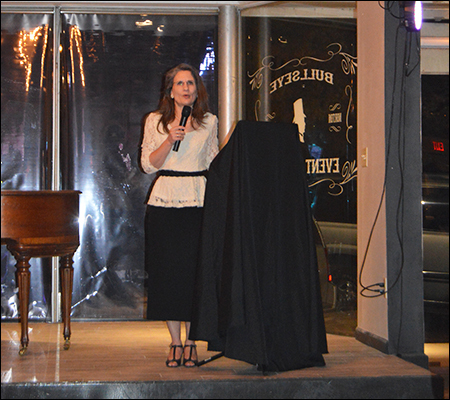 Founder members of the NRHF Legacy Society are able to have naming rights appropriate to the gift. Gifts of $25,000 or more can be endowed to create a health or health care-related program or scholarship based on the donor’s wishes, which can also be named for the donor. If you wish to learn more, contact the Foundation at 785-877-3351. Gifts made to the Norton Regional Health Foundation will be counted toward the supporter benefits program in the fiscal year the gift is received (fiscal year runs January through December). Every gift to the Foundation makes a difference, and we want to show our contributors how much we appreciate them. All supporters, regardless of their giving level, will be recognized in the Foundation's annual report and website, if they desire to be recognized.